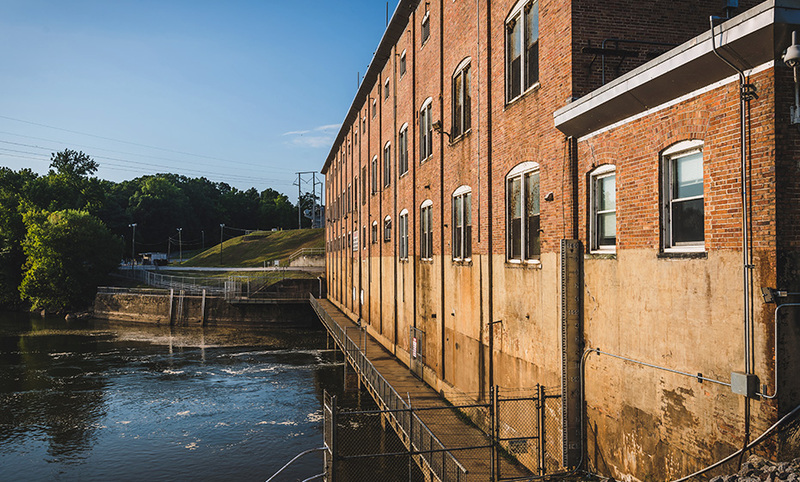 Located on the Pee Dee River in south-central North Carolina, Duke Energy’s Blewett Falls Hydro Station has been providing clean, renewable energy since 1912. 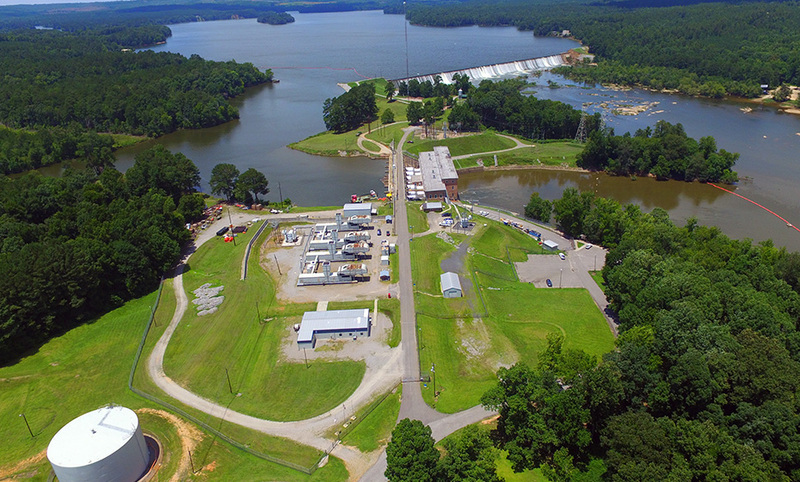 The plant in June was inducted into the Hydro Hall of Fame at the HydroVision International convention in Charlotte, N.C. The hall of fame recognizes hydropower projects from around the world that have been in continuous operation for more than a century. It all started in the 1700s when William Blewett applied for land grants to operate a fishery and ferry on the river. 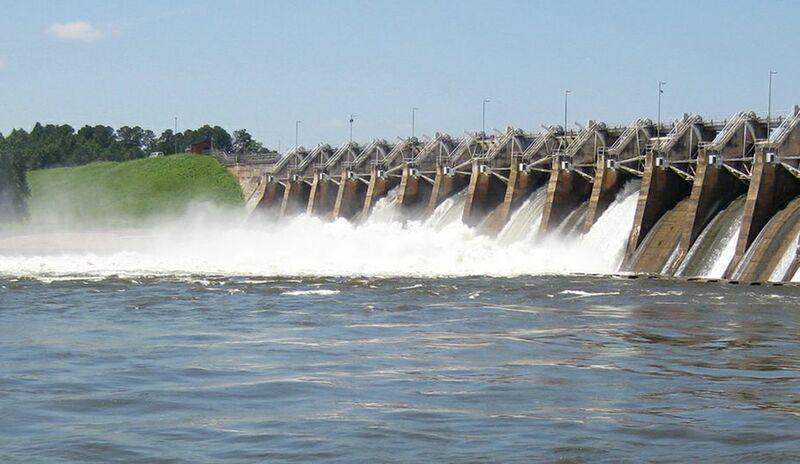 Later, the expansion of the textile industry created interest in using the river to provide power to build and operate cotton mills, power companies, railways, and telephone and telegraph systems. 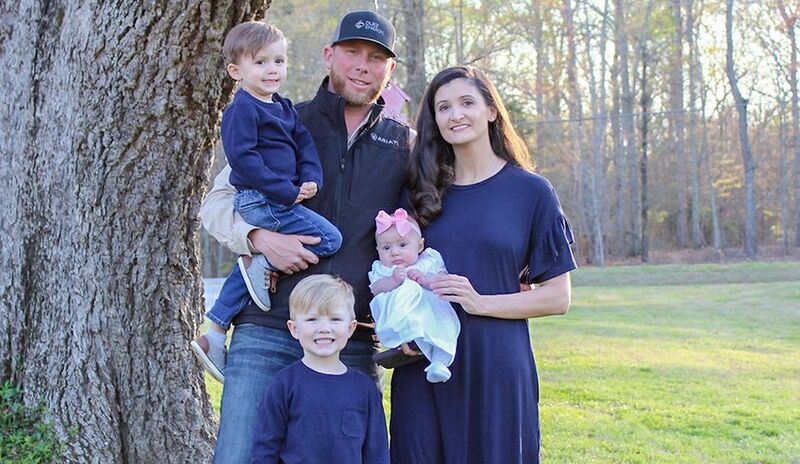 Hugh MacRae, a land developer from Wilmington, N.C., saw the potential at Blewett Falls and in 1905 obtained a charter for the Great Pee Dee Electric and Power Co., which later became Rockingham Power Co. Work on Blewett Falls dam began in 1905, with the help of as many as 1,200 men, the dam was completed in December 1911, and the plant started producing power in February 1912. 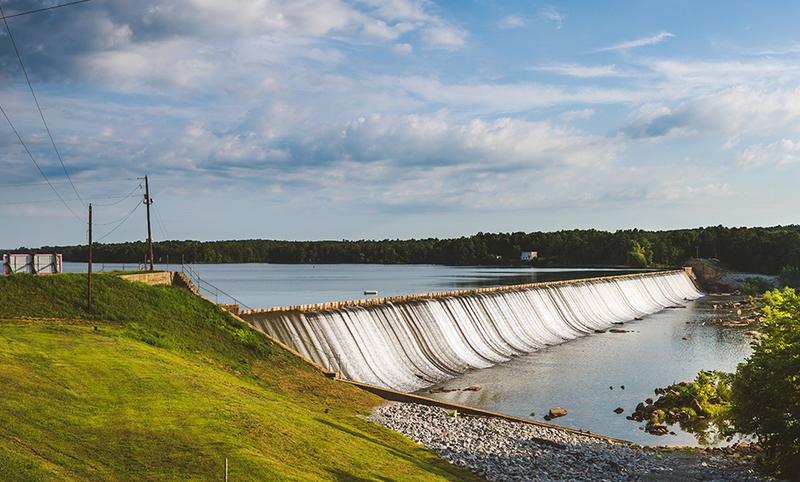 Duke Energy’s conventional hydro stations help add other renewables, like solar, to the energy grid since these units can be brought online quickly to help manage rapid shifts in power demand. Work on the Blewett Falls dam began in 1905. An economic panic in 1907 and floods the following year caused Rockingham Power Co. to fall into receivership. 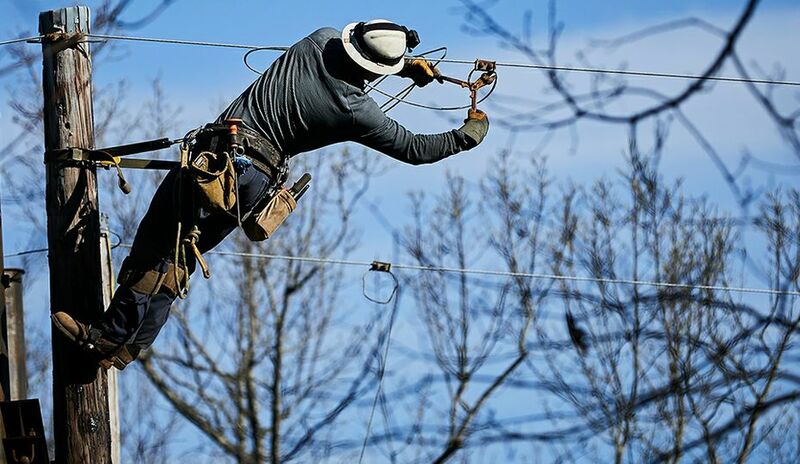 The property, which was 80 percent complete, was sold at auction in 1909 for $1 million to the Yadkin River Power Co., which merged in 1926 with Carolina Power & Light. Blewett Falls’ concrete gravity dam has a maximum height of about 50 feet above the riverbed and forms Blewett Falls Lake. 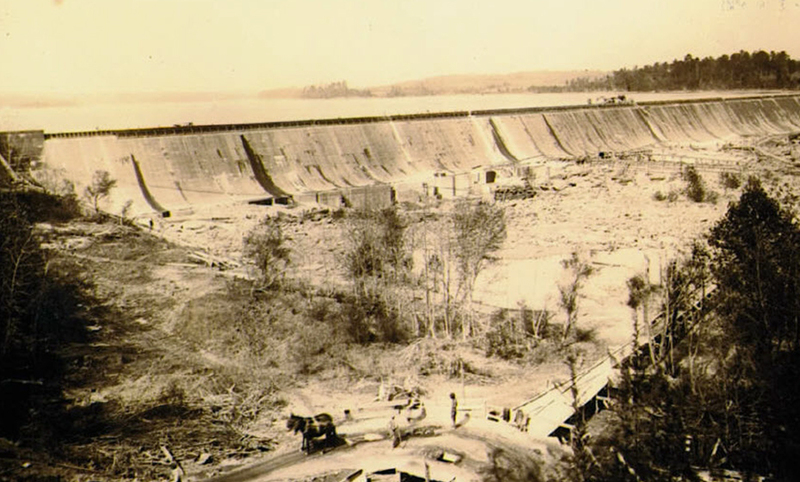 After flooding in 1917 and 1945, earthen embankments were added, the intake dam was raised and 4-foot flashboards were installed along the dam. 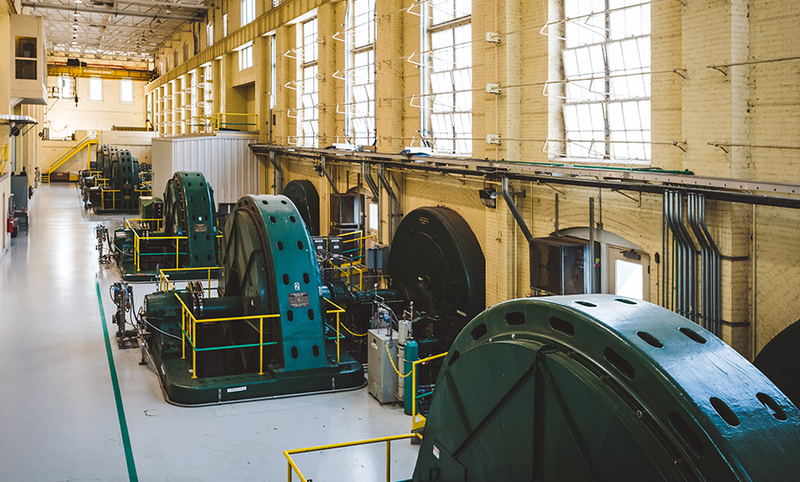 The plant’s water wheels, or turbines, installed in 1911, move water through the powerhouse to create electrical energy. 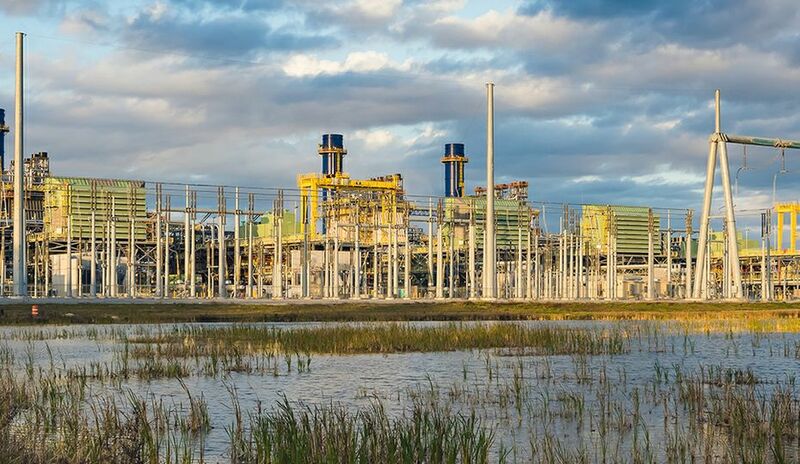 The station still operates the original six horizontal generating units and has a total generating capacity of 24.6 megawatts, enough to power about 20,000 homes. A four-story brick structure, the Blewett Falls powerhouse was deemed eligible for listing on the National Register of Historic Places in 2006. A fishing platform added in the 1990s abuts the downstream side of the building over the intake structures. 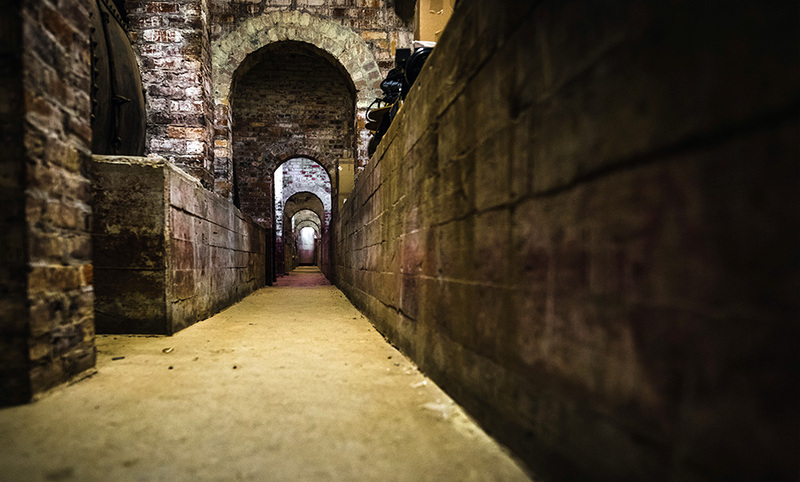 The building reflects the style of other powerhouses of the period, with arched windows, a spiral staircase and a covered passageway with arches in the basement. 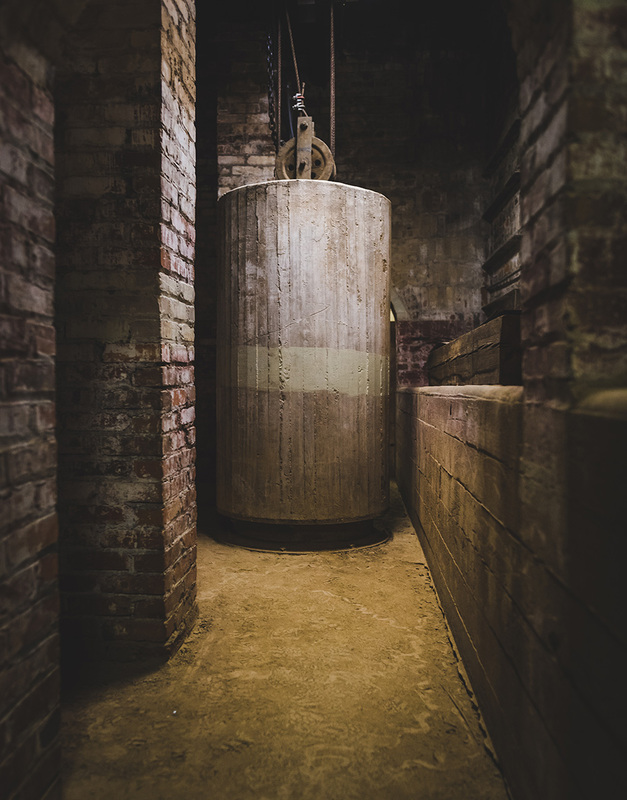 Changes over the years include adding two large concrete flood plugs in the powerhouse basement. As a last resort in extreme flooding, the plugs can be hoisted from an opening in the floor to allow water to flood the plant. The ballast counteracts the buoyancy of the plant, preventing the powerhouse from floating away. 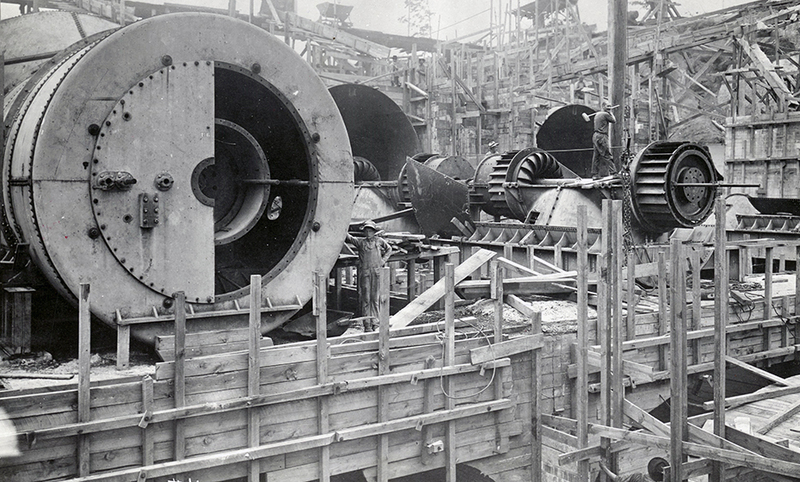 The flood plugs were opened only once: in 1945. Blewett Falls Lake extends 10 miles upstream from the dam, encompassing 2,866 acres. At full pond elevation, the lake contains about 34 linear miles of shoreline and provides numerous recreation opportunities.